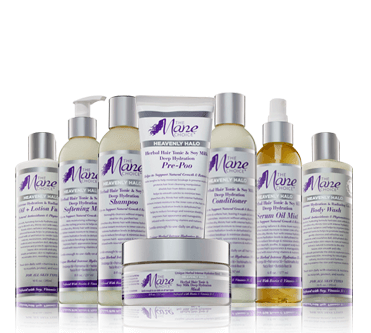 Physician-formulated The Mane Choice was founded in 2013, after years of extensive research, by a Physician and Registered Nurse team. We provide a comprehensive methodology to achieving beautiful, healthy hair through the use of quality ingredients, vitamins and essential nutrients such as Biotin, Vitamins A, B, C, D, & E and more. 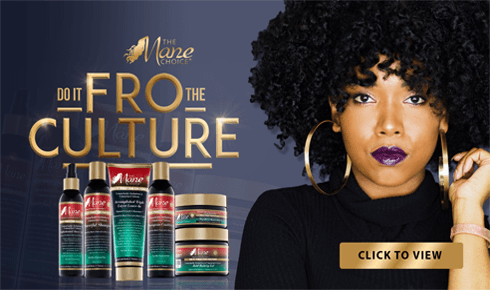 Multi-Cultural Hair Care At The Main Choice, we offer premium, multi-cultural, healthy hair growth and length retention solutions. We do not take a “one size fits all” approach to hair care. We acknowledge that everyone is unique, and we strive to provide a solution to every hair care demand. Beauty. Health. Science. 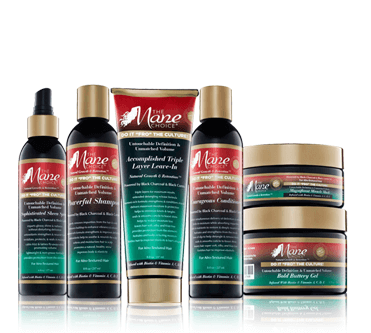 Our promise is to formulate phenomenal products that combine beauty, health, and science. 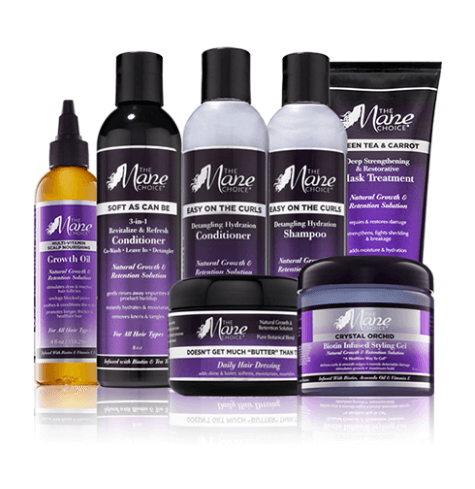 We strive to earn and retain the trust of our customers by investing time in scientific research to provide beautiful, yet healthy, hair care solutions.